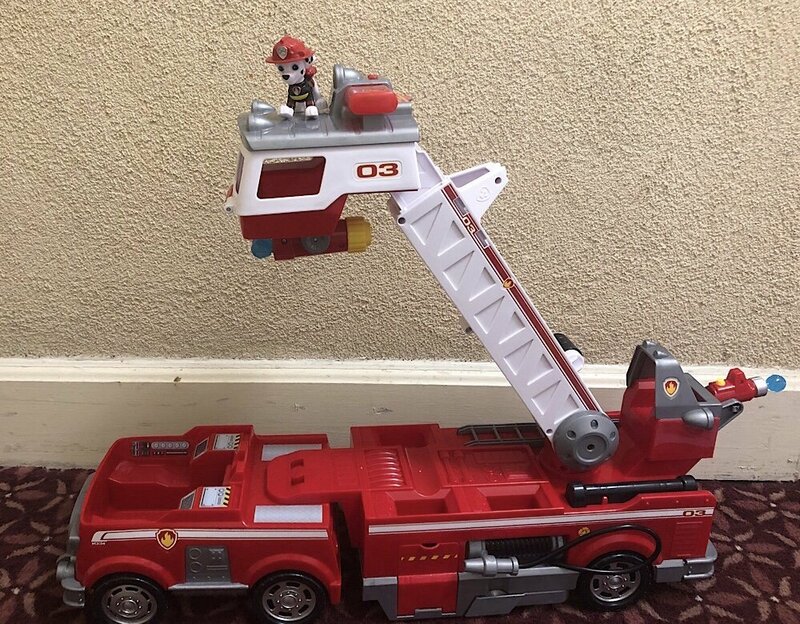 Cepia LLC is a toy company that is known for their cute and colorful collectibles and now they have 2 unique series! 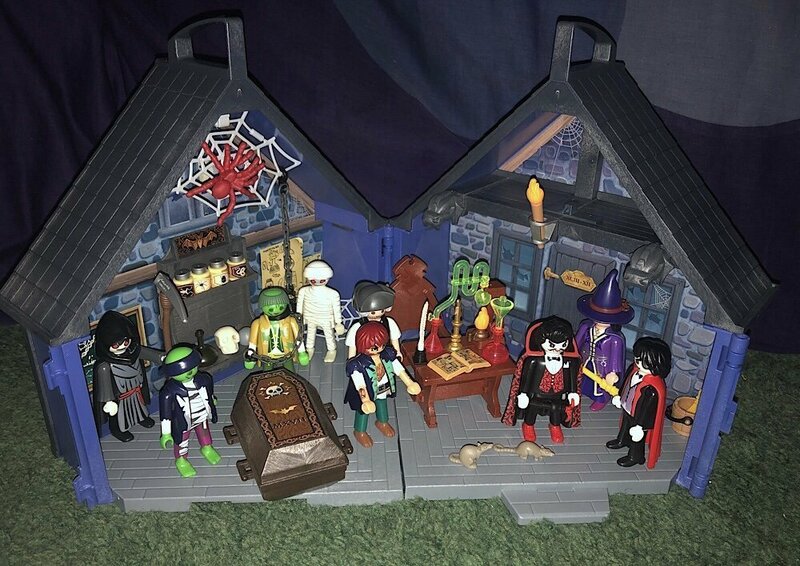 PLAYMOBIL’s “Take Along Haunted House” is one of the best Halloween-themed toys to hit the market in a very long time. 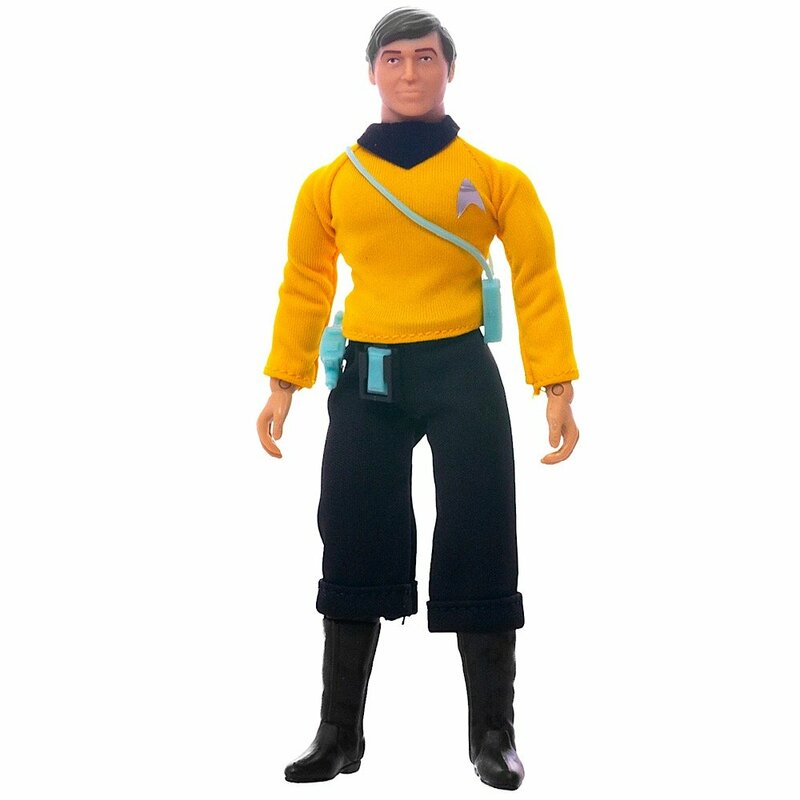 Mego Corp is a toy company that made a mark on the business by creating action figures based off TV shows, music icons and comic books. 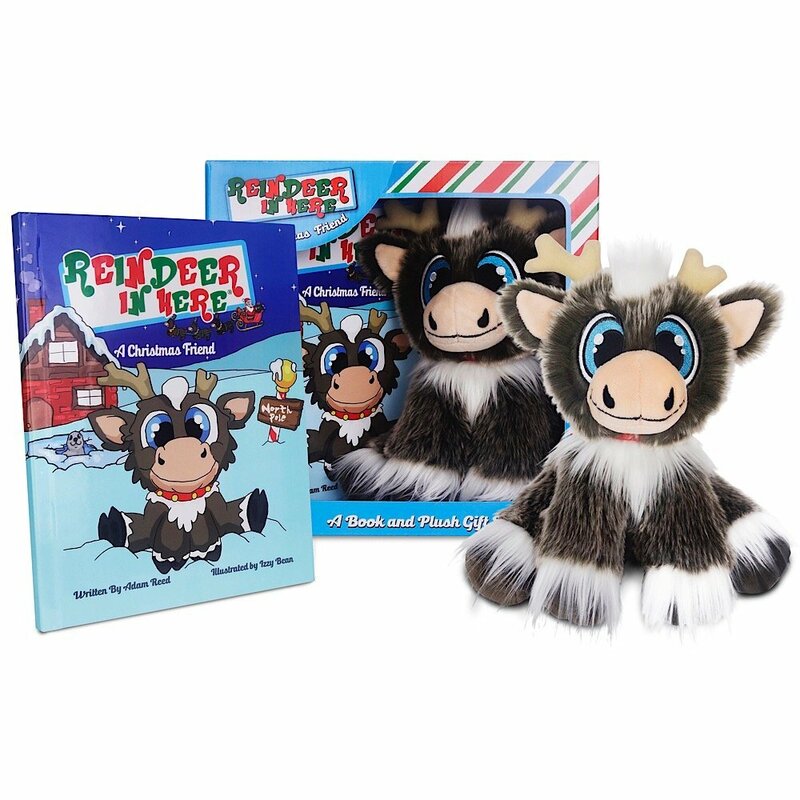 “Reindeer in Here” is an adorable book and plush set that just won the 2018 Seal of Approval for a less stressful holiday experience!